1. Oliver JA, Lance JS. 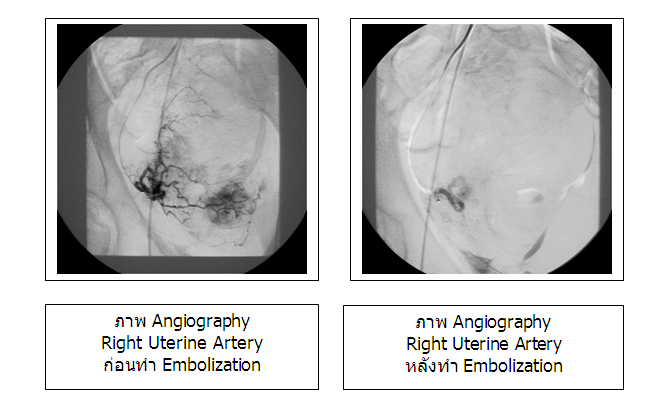 Selective embolization to control massive hemorrhage following pelvic surgery. Am J Obstet Gynecol 1979; 135: 431-432. 3. Wallach EE. 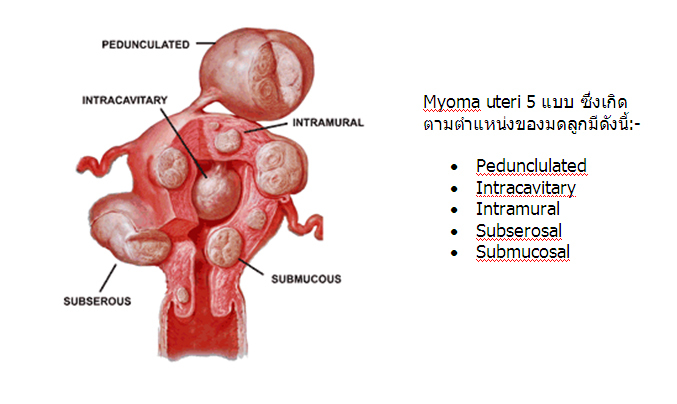 Myomectomy. In; Thompson JD, Rock JA, eds. Te Linde’s operative gynecology.7th ed. Philadel- phia, Pa: Lippincott, 1992; 647-662. 4. Hutchins FL. Abdominal myomectomy as a treatment for symptomatic uterine fibroids. Obstet Gynecol North Am 1995; 22: 781-789. 6. Mclvor J, Cameron EW. Pregnancy after embolization to control hemorrhage from gestational trophoblastic tumor. Br J Radiolo 1996; 69:624-629. 8. Stancato A, Mitty HA, Richard HM, Eshkar N. Obstetric embolotherapy:effect on menses and pregnancy. Radiology 1997; 204: 791-793.
alcohol. 23th annual scinetific meeting of society of cardiovascular and interventional radiology. Orlando, Florida: USA, 1998.
after therapy. JVIR 1999; 10: 1293-1303. 11. Goodwin SC. Update on uterine fibroid emboilzation. JVIR 1999; (10 suppl): 161-164.
case report. JVIR 1999; 10: 1167-1170. 15. Pelage JP. Ovarian artery supply of uterine fibroid. JVIR 1999; 10(letter):535. 16. Smith SJ, Sewall LE, Handelsman A. A clinical failure of uterine fibroid embolization due to adenomyosis. JVIR 1999; 10: 1171-1174. 19. Worthington-Kirsch RL. Regarding sloughing of fibroids after uterine artery embolization. JVIR 1999; 10(letter): 1135.
embolization. JVIR 2000; 11: 409-410.
interventional radiology. Orlando, Florida: USA, 2000. technique. JVIR 2000; (11 suppl): 26-34.
meeting of society of cardiovascular and interventional radiology. Orlando, Florida: USA, 2000. 26. Siskin GP, UFE complications. 25th annual scientific meeting of society of cardiovascular and terventional radiology. Orlando, Florida: USA, 2000.
interventional radiology. Orlando, Florida: USA, 2000. 28. Spies JB, Walsh SM, Roth AM. Assesment of ovarian function via serum FSH assay before and after uterine fibroid embolization(UFE): preliminary results. 25th annual scientific meeting of society of cardiovascular and interventional radiology. Orlando, Florida: USA, 2000.